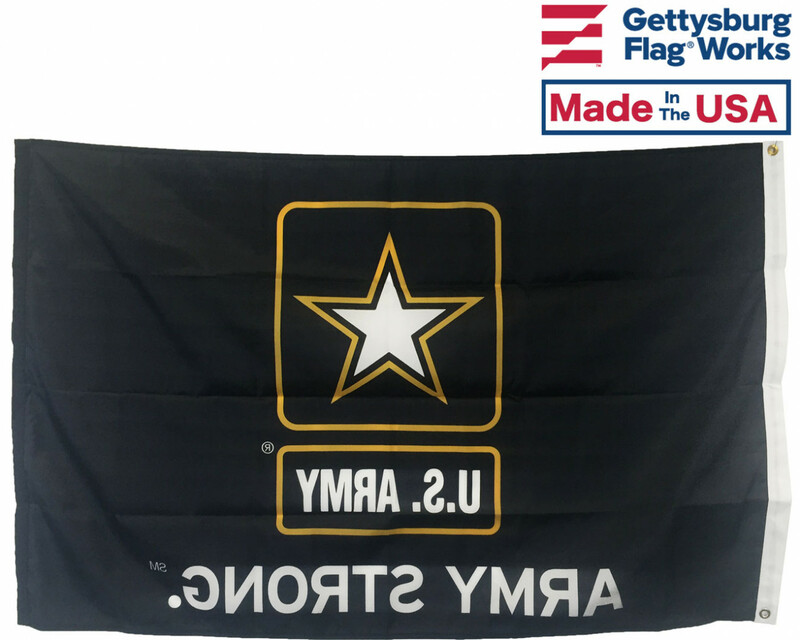 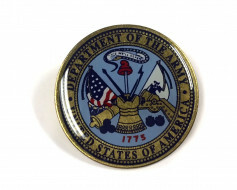 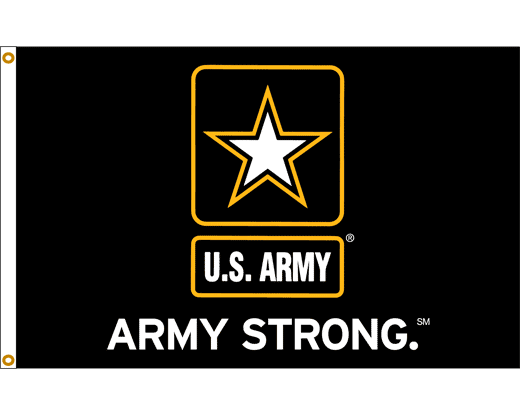 A black Army Strong flag with the United States Army star logo. 3x5' outdoor flag with grommets for mounting to your flagpole. 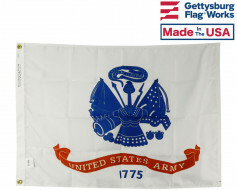 Made in America! 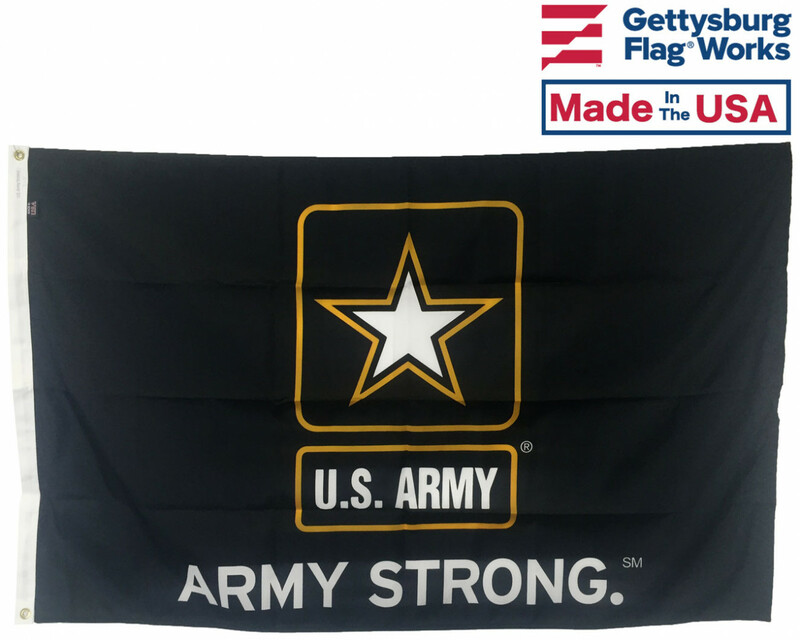 3x5' outdoor U.S. Army Strong Flag. 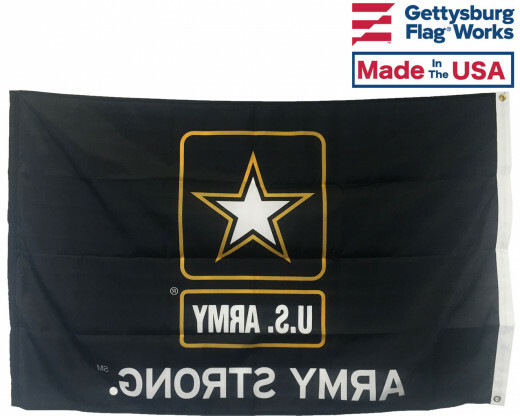 Durable nylon with grommets for mounting to your flagpole. 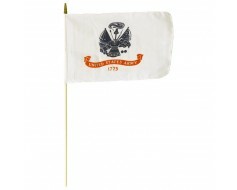 Made in America!